Keep the trains rolling. Avoid running over too many pedestrians. And make sure that no trains collide. How long can you make it? Click on the signals to halt trains or let them pass through. Click on the switches to redirect traffic. 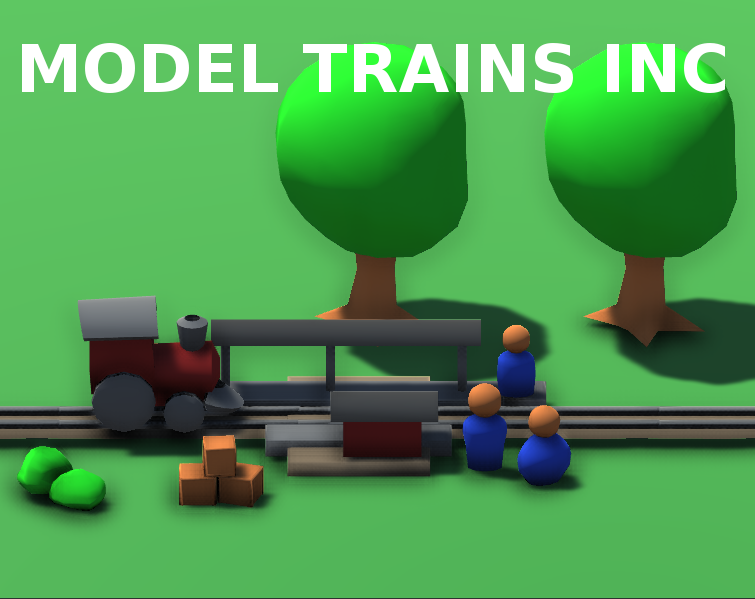 Make trains reach stations to gain popularity and cash, but avoid killing too many or else they won't care if the train arrives or not.